While only a handful of Xiaomi products from its vast catalog are available in Malaysia, the company still offers quite a number of its products that are not smartphones or powerbanks in our market. Among them is the Mi Sphere Camera Kit and Mi Dash Cam which apparently have just been added to Xioami Malaysia’s online store. 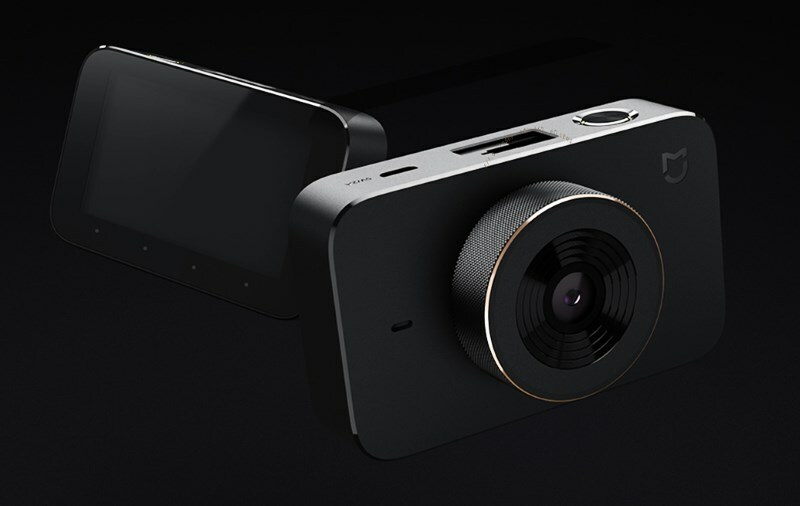 Built to allow users capture 360-degrees images and videos, the highly compact Mi Sphere Camera comes with a pair of Sony IMX206 sensor that delivers up to 23.88 effective megapixels and are combined with two 190-degree wide-angle fish eye f/2.0 lens. It is also equipped with Ambarella A12 image processor and electronic image stabilization systems that correspond to the camera’s 6-axis sensors. With the capability to record videos at 3.5K (3456×1728) resolution, the Mi Sphere Camera also comes with 1600mAh battery and the support for Quick Charge 2.0 technology. The camera is also built to withstand dust and water according to IP67 standard. Aside from the camera itself, the kit also includes a tripod and pouch. 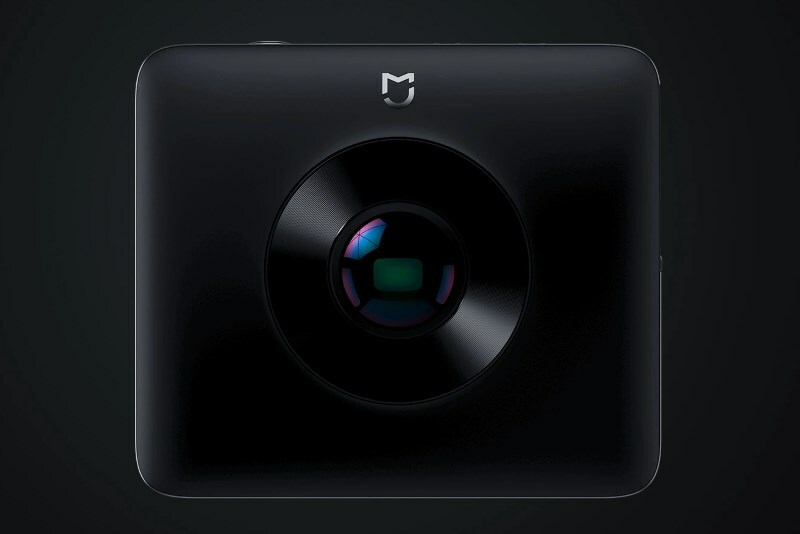 Price-wise, the Mi Sphere Camera Kit can be obtained for RM 1,198 while the Mi Dash Cam goes for RM 248. 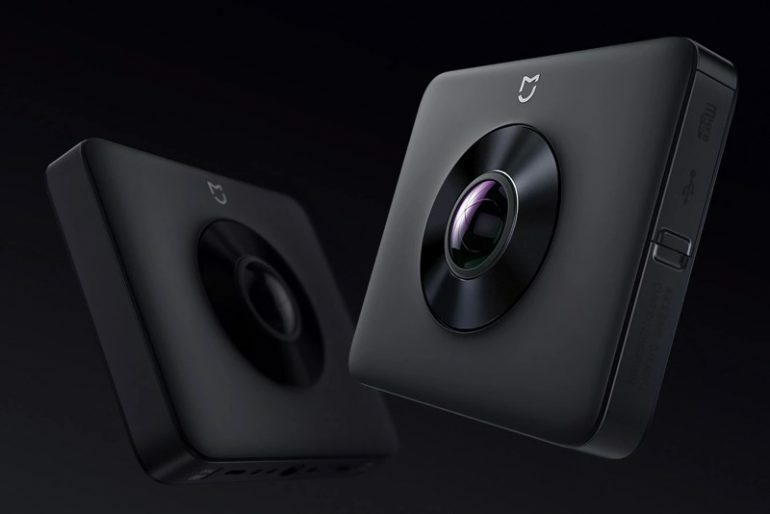 However, the Dash Cam is sold out at the time this article is published though which means you might want to come back again to the store in the future if you planning to get it for your vehicles.